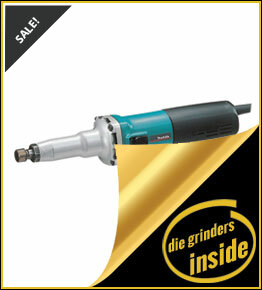 1/4" MAKITA Die Grinder GD0601 made for Lightweight controlled grinding tasks, however it has a powerful motor to achieve a good material removal and a AC/DC Switch to be used with alternative power sources and Protective Zig-Zag varnish that seals the motor from dust and debris for longer life. 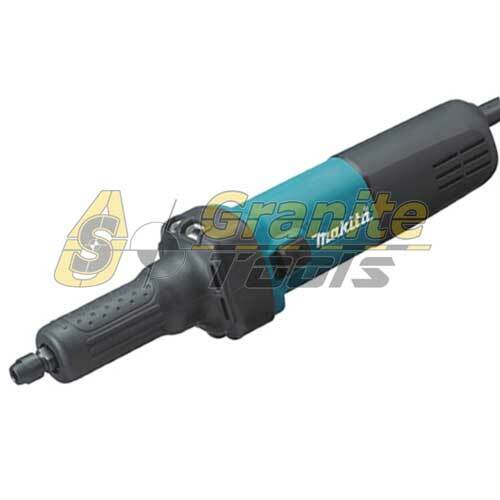 1/4" MAKITA Die Grinder GD0800C High Speed grinder with a 6.6 amps powerful motor and SJS Super Joint System that absorbs shocks caused by accidental wheel lock during operation to protect gear, collet and coupling to achieve a longer tool life. 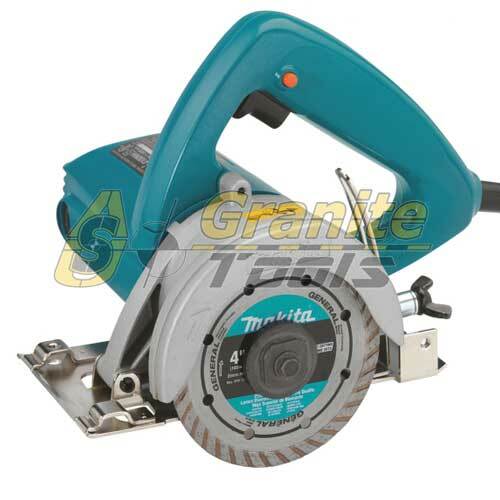 4-3/8" MAKITA Masonry Saw Model 4100NH powerful, compact, easy to use and safe masonry saw made for cutting in Stone, Masonry, Tile & Concrete. 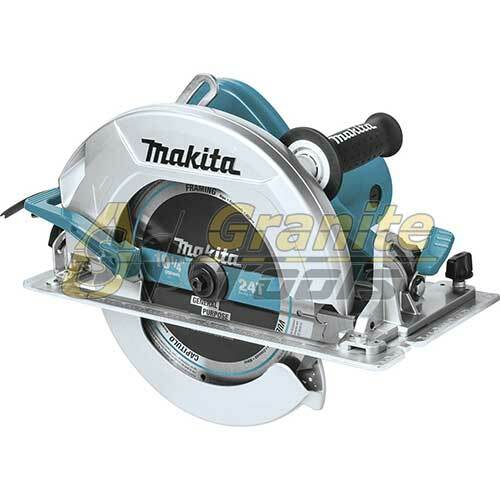 5-1/2" MAKITA Circular Saw 5005BA powerful motor made for fast cutting and improved performance, low weight and compact design, it is made to get the best accuracy required for any job. 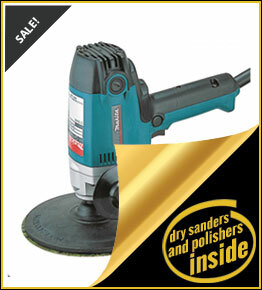 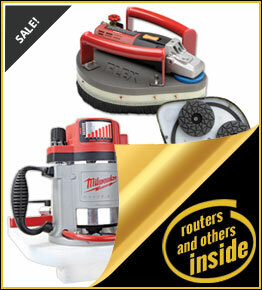 5" FLEX Dry Polisher Sander L 1503 VR is a powerful sander/polisher specially designed for work on soft natural stone. 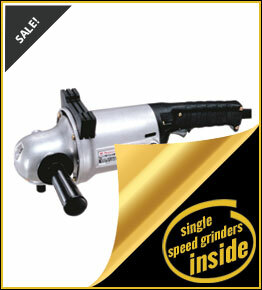 When plastic grinder head cover is removed, tool is able to reach into the tightest areas. 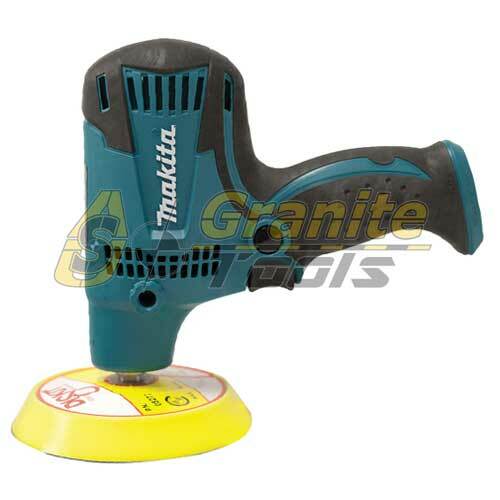 5" MAKITA Disc Sander Model GV5010 a very light weight and compact design for a really good handling and control of the machine and improved comfort for the user, as well as a powerful motor for easy removal of the material on the surface. 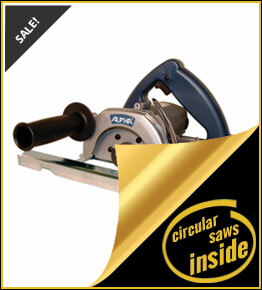 5" MAKITA Masonry Saw Model 4101RH For Wet Cutting of Tile, Masonry, Concrete and More. 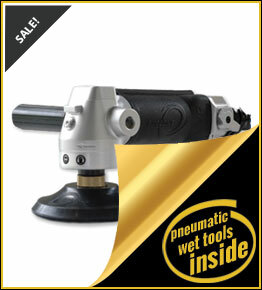 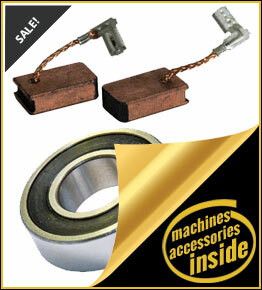 Heavy Duty design with a powerful 7.9 AMP motor for the most demanding applications. 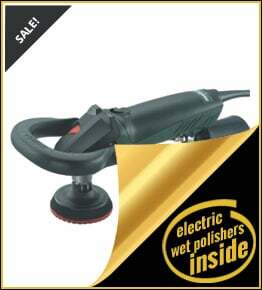 6" FLEX Dry Polisher Sander PE14 2150 rotary polisher, the gentle powerhouse for the professional treatment of painted surfaces, it is perfectly tuned to the users requirements, with its ergonomic design and low weight, this machine can be controlled with precision and is always comfortable yet secure to hold. 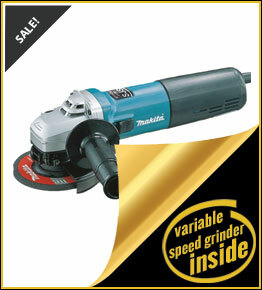 6" METABO Single Speed Grinder WE14 150 ERGO is a 6 Inch 12.0 AMP 1400 Watt Electronic Angle Grinder, with a Metabo VibraTech (MVT) handle for vibration damping and safety switch against unintentional start.